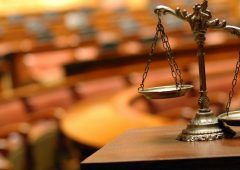 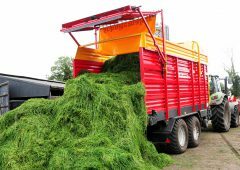 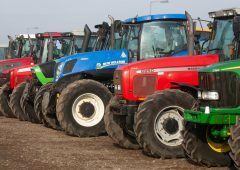 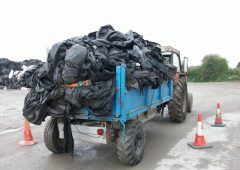 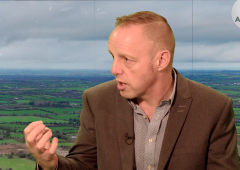 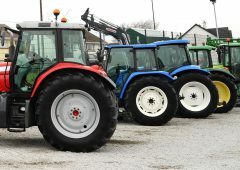 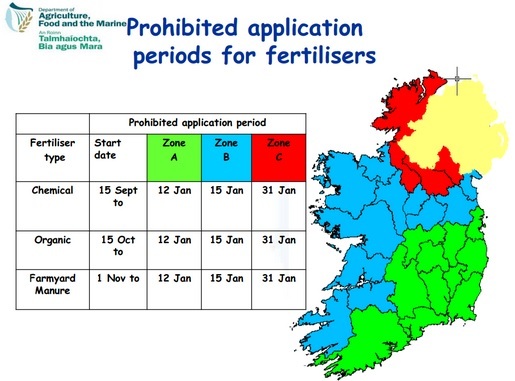 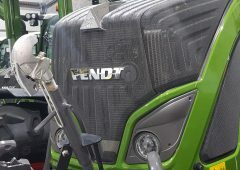 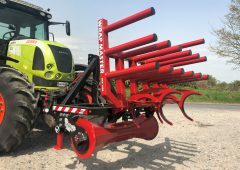 The prohibited period when spreading farm yard manure is not allowed on Irish farms will start next week. 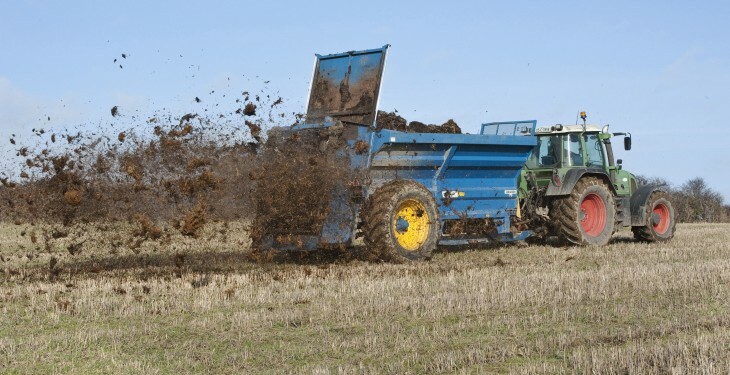 From November 1, farmers are not allowed to spread farm yard manure on their lands under the rules of the Nitrates Directive. 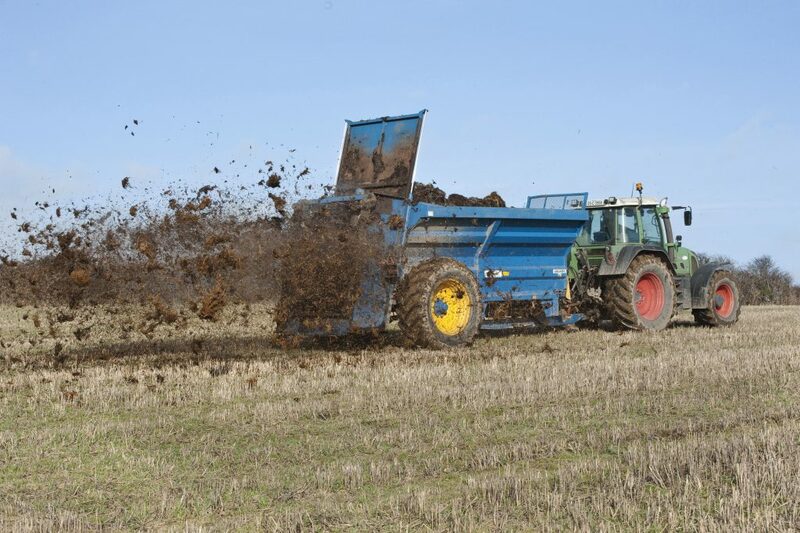 Farm Yard Manure is prohibited from being spread over the winter in Ireland so as to comply with the European Union’s Nitrates Directive.